To set or modify your two-factor authentication, go to 'Account & Security'. In this section, you can set or change your email, SMS or Google Authentication two-factor authentications. To set your Google authentication, click on "Settings". Then, click on "Send verification code". When you click on "Send verification code", you will receive a 6-digit authentication code in your registered email account. Please remember to check your spam/junk mail. If you still did not receive the authentication email, you may click on "Send verification code" again after 60 seconds. Then, enter the verification code sent to your registered email address. After which, this following page will appear. While staying at this page, please use your smartphone to download the "Google Authenticator" app from either your App store (if you are using IOS) or Play Store (if you are using Android). After downloading the Google Authenticator app, please open the app, and you will see this page. Please click on the + sign. 1) If you are using a smartphone opening Bybit's page, you may choose "Manual Entry", and enter the key phrase manually into the Google Authenticator. For illustration purpose, our key phrase here is "LQ5KTLURXB(example in blue text box)". You may copy and paste your own the key phrase into the Google Authenticator. 2) For Scan barcode, you may choose "scan barcode" on Google Authenticator and scan it. Please note that the 6-digit code that appear on Google Authenticator only be valid for 30 seconds, please ensure that you have entered the code while it is still valid. Otherwise, please wait for the new 6-digit code to be generated thereafter. Click "Confirm", and your Google Authentication has been set up successfully. *Note: To enable recovery/reset your Google Authenticator, please write down and safe-keep the key phrase after successful binding of your Google Authenticator. 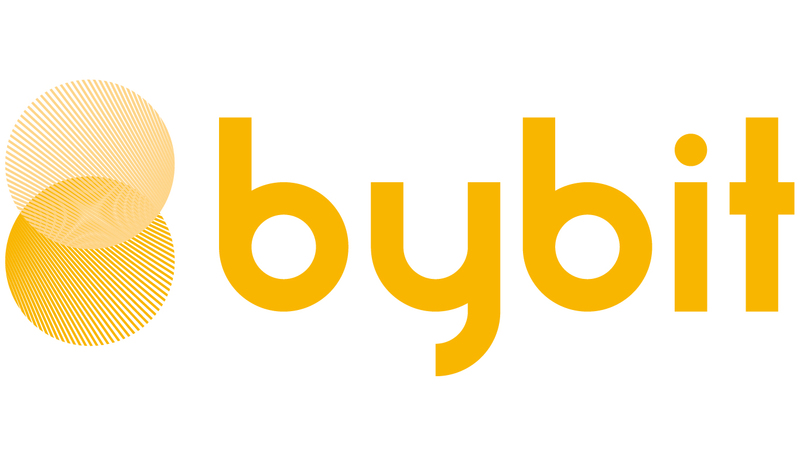 Bybit will not be able to assist you with the recovery of your Google Authenticator if you are unable to provide this key phrase. Resetting your Google Authentication is done manually and may take at least 7 business days to process.